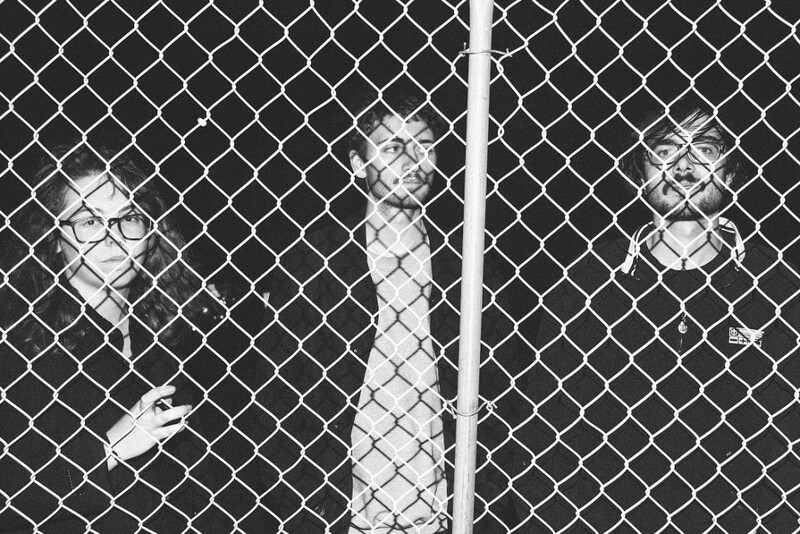 Check out the new track by Montreal's Victime! Today, we are excited to debut the new track by Montreal's Victime! With it's chord bending, off-kilter rhythm, ricocheting guitar strikes, and abrupt changes, "Diego" is a basher of a track. As equally indebted to the early No Wave scene as the funk-influenced post-punk 80s, is a dangerous track that just might expand your mind. Victime's new EP, Mi-tronc mi-jambe releaseis out March 8. Meanwhile. check out the new tune below, right now!